Be sure to visit our SHOP and use the code FB10 to Receive 10% off your order! 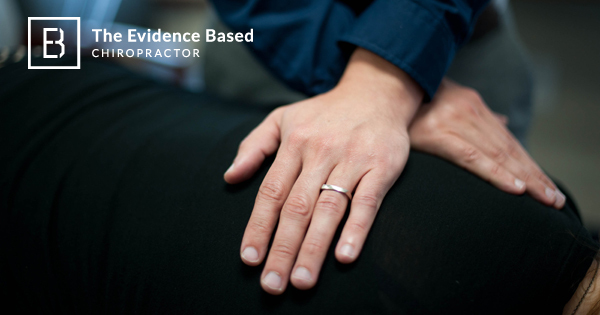 The Evidence Based Chiropractor is dedicated to increasing chiropractic utilization by providing materials to help grow your practice through interdisciplinary referrals. Consistent, high-quality referrals are a relationship away. We have helped hundreds of chiropractors around the globe build referral relationships with elegant, affordable, and efficient outreach. If you are frustrated by a lack of interdisciplinary referrals, aren't sure how to start building relationships, or simply want to position yourself as the local expert in conservative care, then join us today. All new members before the end of the month will receive a free 30 minute implementation call.